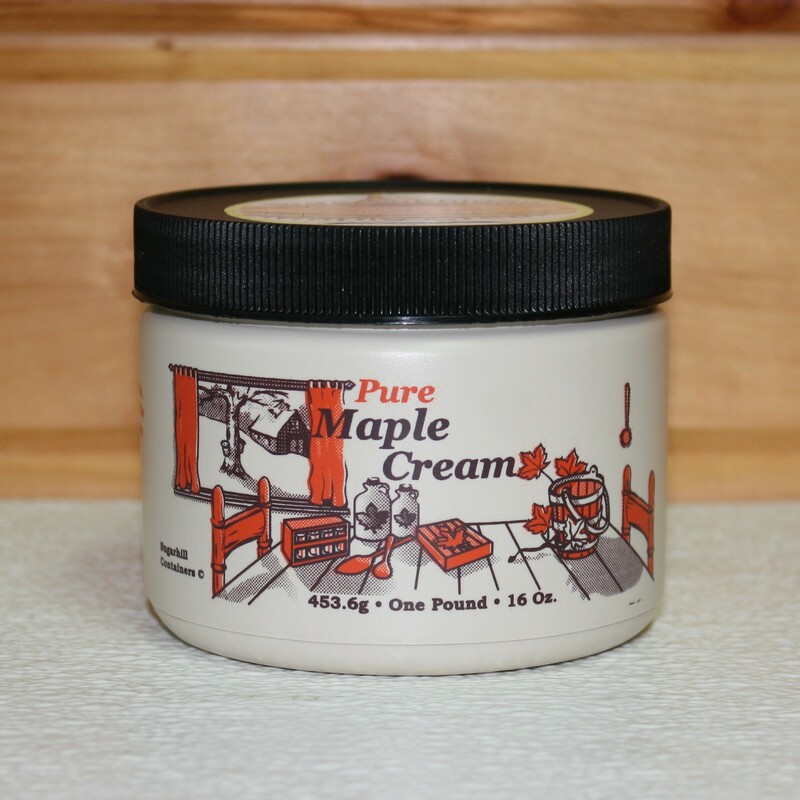 Excite your taste buds with this Pure Maple Cream – 8 oz made by Kasza Sugar Bush. 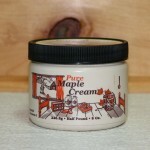 This spreadable cream is infused with the natural taste of pure Michigan maple syrup. Use it to top your morning toast, pancakes, or waffles. 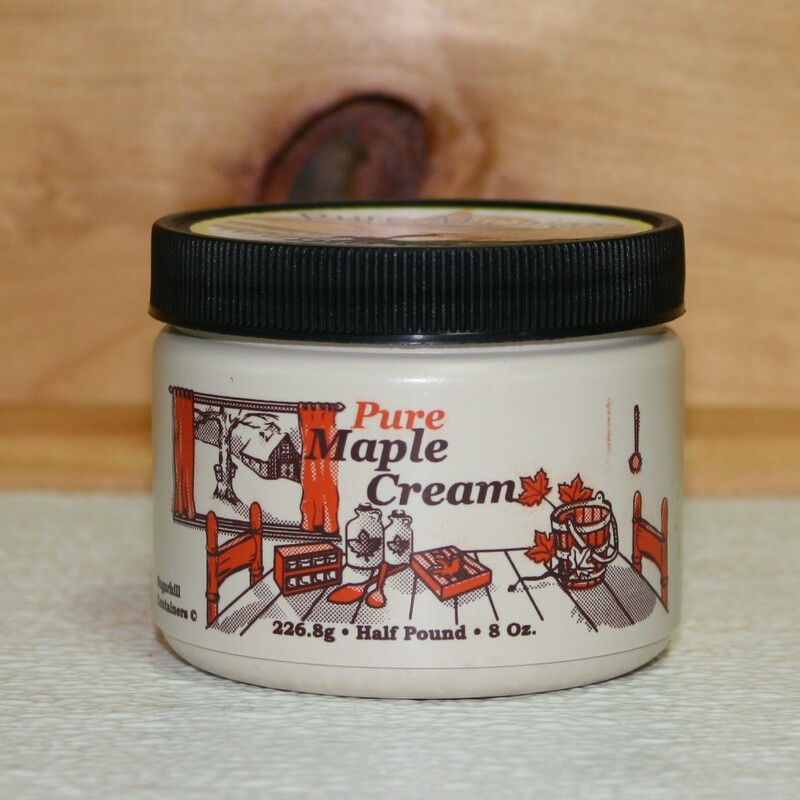 If you love maple butter strewn on your biscuits or muffins, you’ll want to keep this creamy maple goodness on hand. 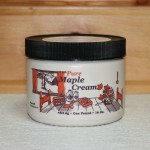 It’s easy to spread and delivers the rich, delicious taste of maple with every bite.